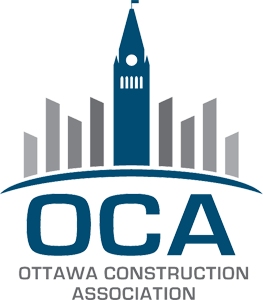 Boom Truck Rental Ottawa | Greely Sand & Gravel Inc. 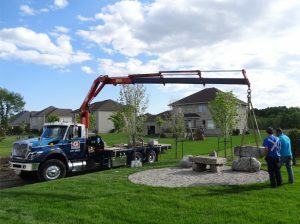 The tandem axle boom truck includes a custom-mounted articulated knuckle boom crane. This allows Greely Sand & Gravel Inc. to deliver Greely’s Gardening Bags filled with either a half yard or full cubic yard of soil, mulch, river rock, playground sand, and crushed stone, as well as deliver pallets of our new Premium Kentucky Blue Grass sod.